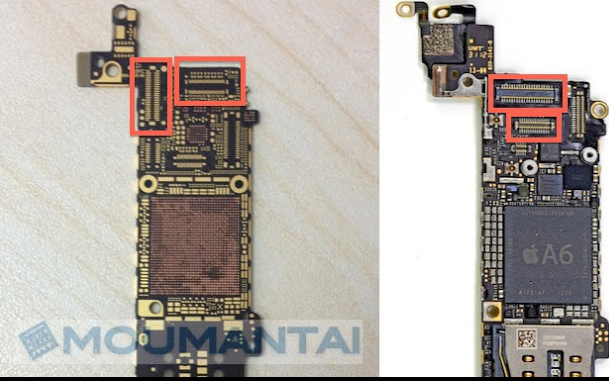 So Apple iPhone 5S seems to be the center of rumor mills these days – quite expected. Since last week, Apple iPhone 5S leaked photos and features have been quite plentiful and many rumors seem legit as couple of them tend to be similar. The biggest ones so far have been about its screen, its battery and the minor improvement bringing lozenge flash on the back. This sizeable, pill-shaped dual-flash module on the rear of the phone will likely be improving low-light flash shooting on the S branded phone. This rumor comes from Palm Uncle, a Chinese site. The feature is likely to be used in iOS 7′s new flashlight feature. We also got the rumor showing that Apple was changing some of the internal components to open up some space – perhaps to make the phone thinner or to add some new feature to the device, we will see with new leaked photos after some time. 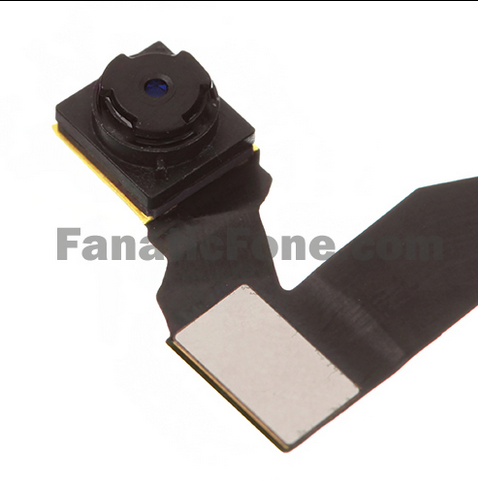 Another major feature includes the appearance of front-facing camera for Apple iPhone 5S and that dual LED flash. The back camera is rumored to be a 13MP sensor, which makes us believe that front facing will be something above 1.2MP currently on the Apple iPhone 5. It has become quite a custom for Apple to launch S iPhone models with simple incremental improvements and updates over their predecessors rather than complete new designs. Apple iPhone 5S is rumored to be launching in the fall of 2013, most likely in September and October time windows. Beside the upgraded cameras and the dual LED flash, Apple iPhone 5S is expected to offer a larger capacity battery – might be related with that extra internal space – and a faster A7 processor. iPhone 6 vs iPhone 5s Wi-Fi Speed Test – Guess Who Wins?